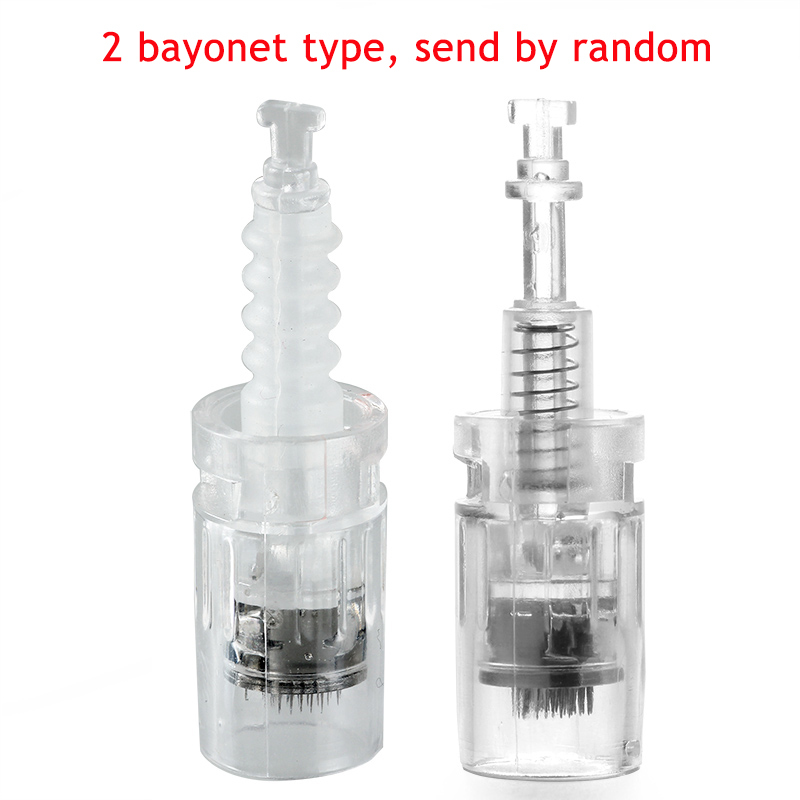 Type: Bayonet Cartridges For Derma Pen like Dr.Pen. 1 pin: tattoo, eyeliner and eyebrow. 3 pin, 5 pin, 7 pin : tattoo and eyebrow. 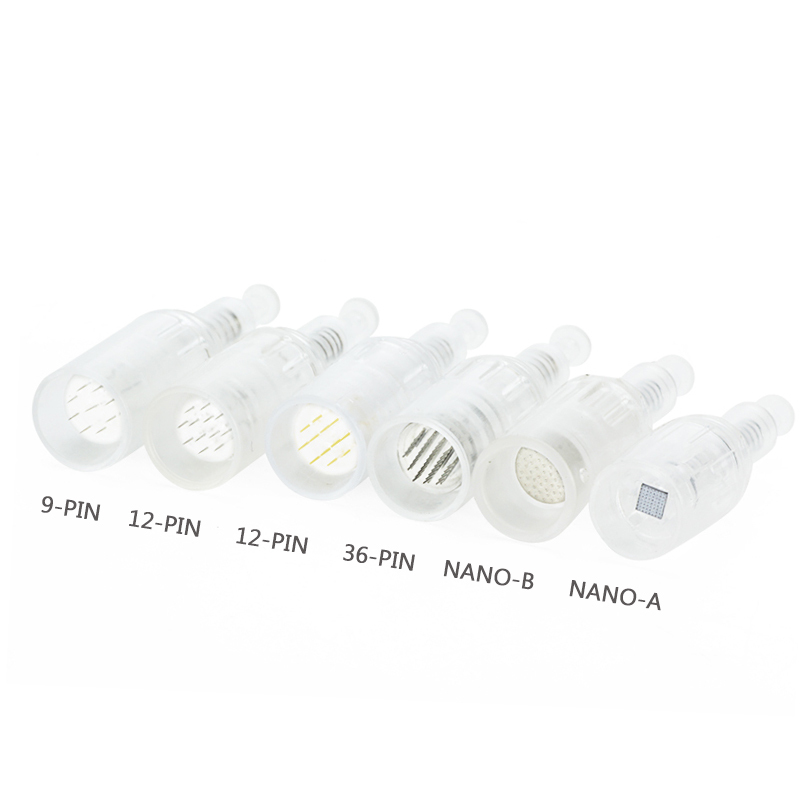 36 pin, 42 pin: whitening; watering; spot removing; skin rejuvenation; shrink pores. 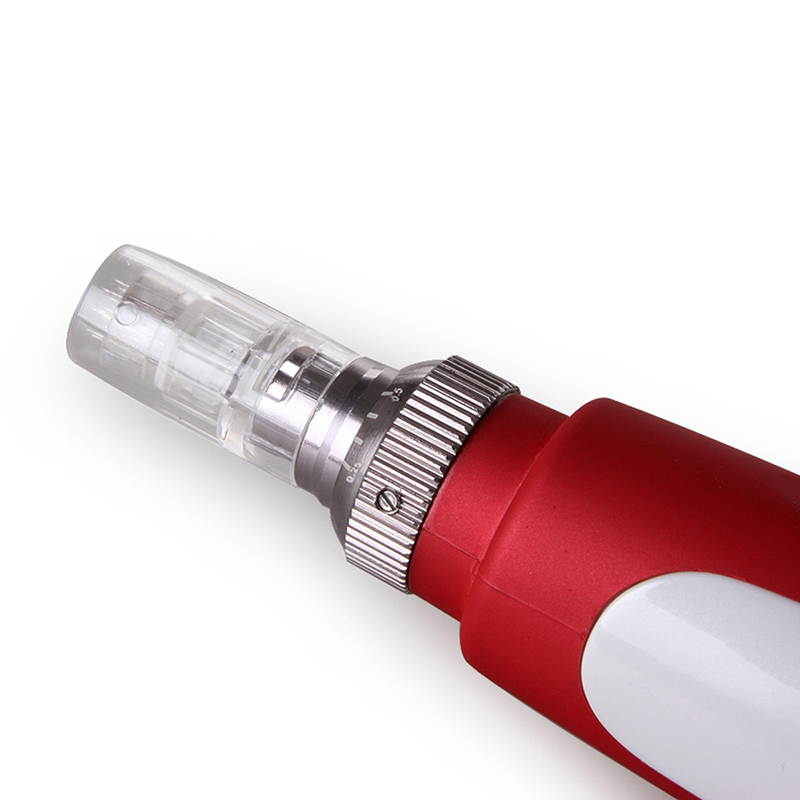 Nano needle: painless nutrition importing, whitening skin; spot removing; skin rejuvenation. Nano silicone: painless operation, import nutrients, pit repair, lightening skin color, restore skin activity.